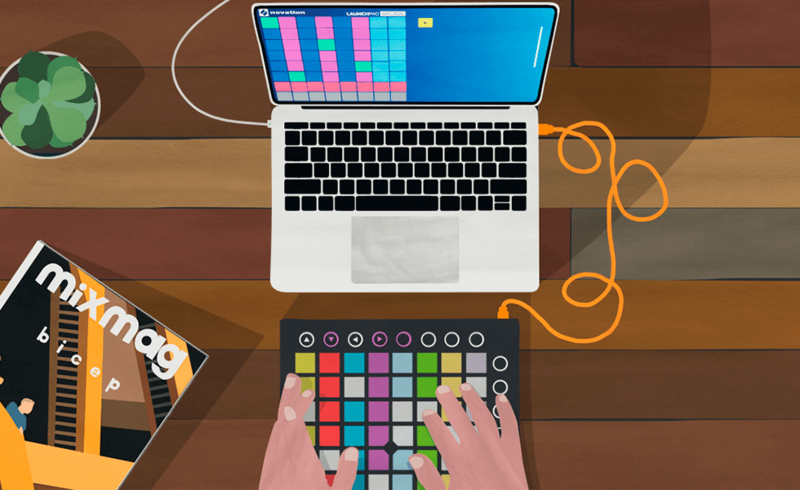 The Novation Launchpad is as ubiquitous any other piece of equipment in the music-making world. 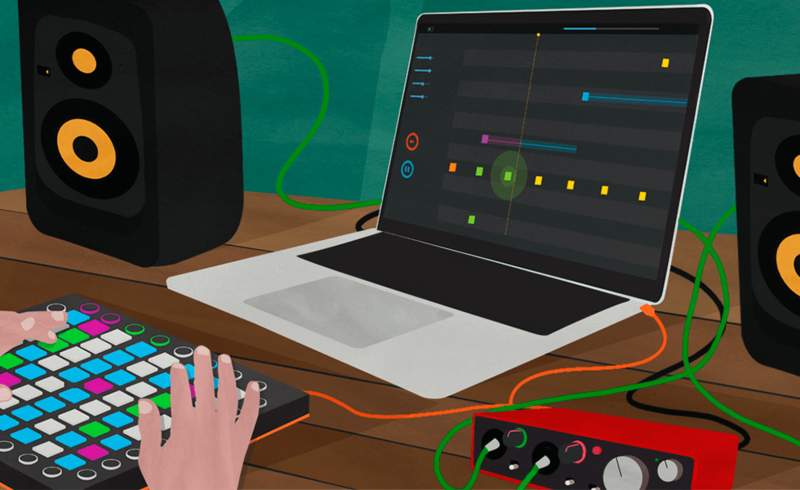 Its primary function is as an Ableton Live controller, but it has many uses outside of that spectrum, from an expressive performance instrument to a dynamic light show controller. 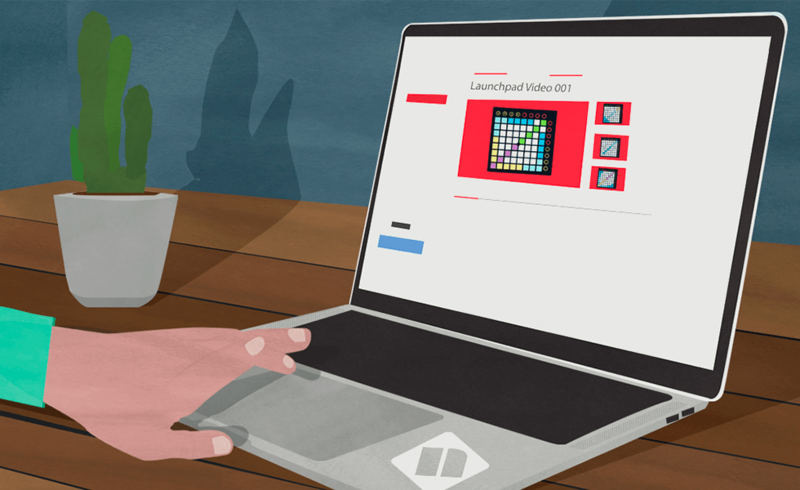 Launchpad has captivated humans in all genres of music, and birthed its own YouTube sub-genre, garnering tens of millions of views. If you’re new to Launchpad, or even still thinking about joining the fold, these six steps will help to guide you to success. Learn how to hone your rhythm and performance skills; find out about the ways to implement Launchpad in your musical and visual creations; and discover how to build and nurture your own YouTube channel. 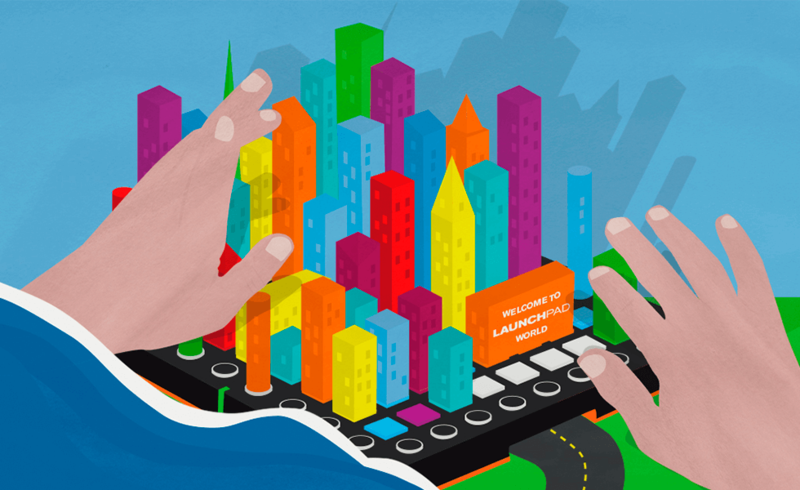 Are You Ready To Start Your Launchpad Journey? 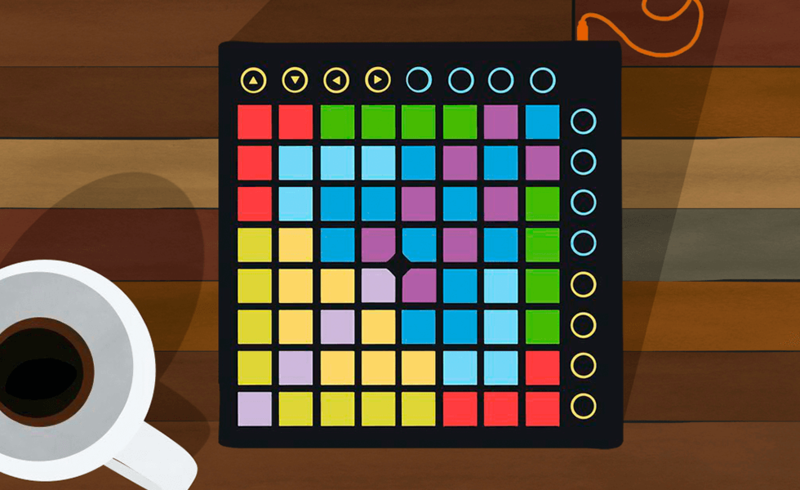 Get started with Launchpad in seconds: Play right now. 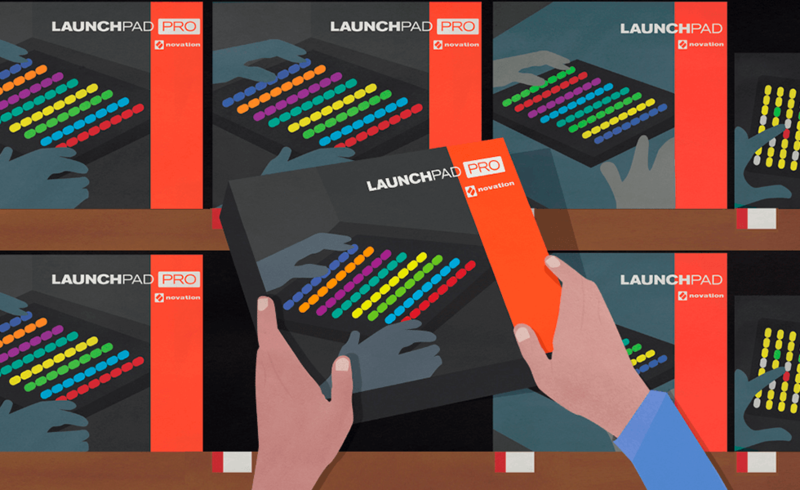 Get creating fast, with the Launchpad that meets your needs. Light shows can be complex. Learn the basics from the pros. Watch how to build and nurture your online presence. The world of Launchpad is big and varied. Welcome!